This HoB beanie is a great traditional addition to our core assortment. The blue logo is our official blue. 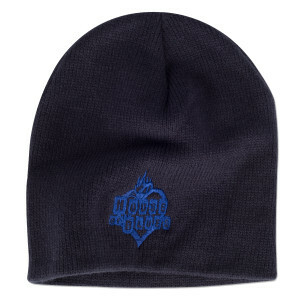 The beanie is made of 100% acrylic.